Starting with the Sea Truck as part of his year's project, which he and a fellow student designed, James was soon catapulted into the world of engineering. He then went on to produce the innovative Ballbarrow, which won the Building Design Innovation Award in 1977 and later gave him the money to start to develop the idea he had for revolutionising vacuum cleaners. 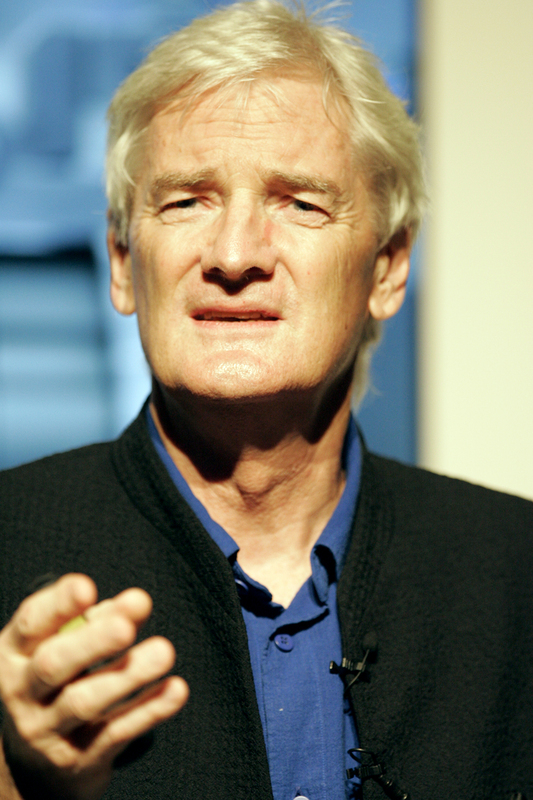 It took fifteen years and more than 5,120 prototypes, before he launched Dyson Limited to produce his design when no other manufacturer would take it on. His first bagless vacuum cleaner on the market was the bright pink G-Force. Later the suction power was increased by doubling the cyclone, and so in 1995 the Dyson DC01 was launched, the first dual cyclonic vacuum cleaner. And James's idea and modifications did indeed clean up as the Dual Cyclone became the fastest selling vacuum cleaner ever to be made in the UK. Turnover of his company today is in excess of £770 million. From 15 years old, Frank knew he wanted to be a pilot and, after two failed attempts, he was finally accepted into the RAF under a false name. Although his humble background and education made his time as a cadet tough, Frank impressed his commanding officers so much he was soon a skillful and courageous pilot. While in the RAF Frank wrote a paper on how to make a jet engine but it took 10 years, and his idea being taken by the Nazis, before the Air Ministry took his idea seriously. The first british jet powered flight took place on 15 May 1941. 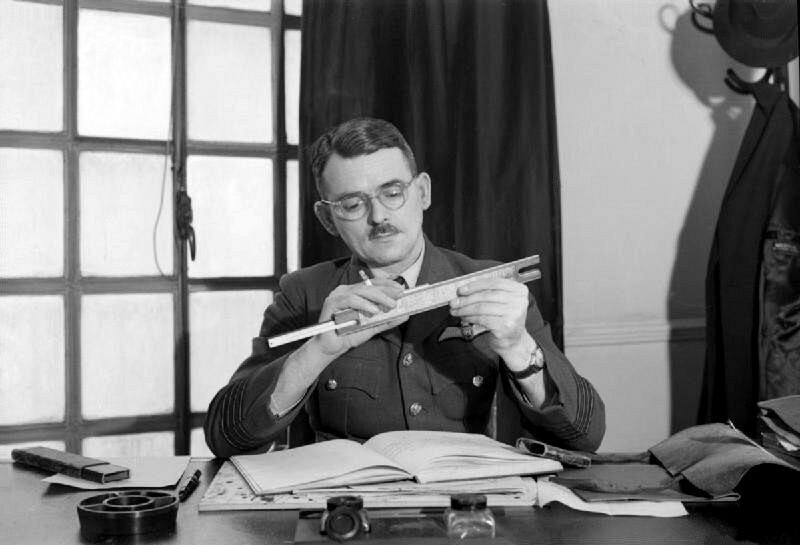 He retired from the RAF in 1948 but continued to write articles and advise on aviation. 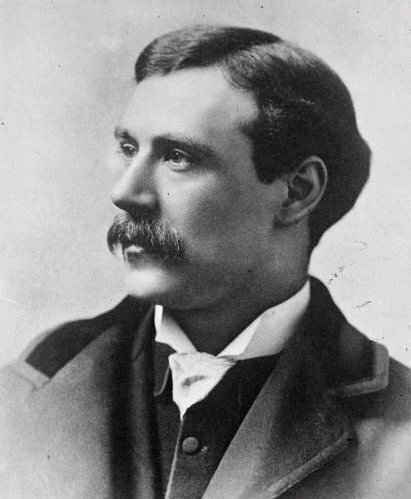 Born in Bristol as plain William Green in 1855, the world of cinema owes a lot to this inventor. William began as a photographic apprentice and fell in love with photography. He opened his own studios and changed his name to the more 'artistic' Friese-Greene before joining forces with John Rudge to create the Biophatascope. This invention could project seven glass plates in quick procession and was the beginning of William's extensive work into moving pictures. In January 1889 William became the first man to see moving pictures projected on a screen but his camera never worked quickly enough for commercial use. William even came up with colour film and an idea of how to create a 3D film. 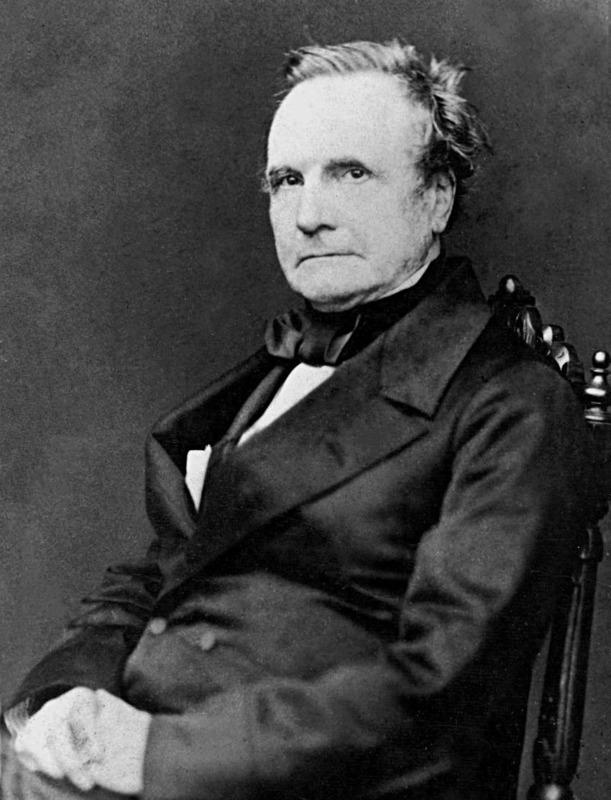 However, he failed to make money from his various patents and in the end died a pauper, despite being a forefather of an industry worth millions. Born to a rich family, Charles had the advantage of an excellent education but showed from an early age that he was exceptionally gifted at mathematics. He went to Cambridge and graduated with an honorary degree without the need for exams. Whilst studying he realised that human computers (people who calculated numerical tables) had a high error rate and decided to work on a mechanical computer. His Difference Engine work got a government grant but failed to progress after the death of his wife. He finally returned to work on a second version of this machine but this was not built and tested until 118 years after his death. Charles also drew up plans for an Analytical Engine, which contained the basic logic of a modern computer. Despite these inventions never being realised in his lifetime, Charles was a prolific creator and produced many other devices including; lights for lighthouses, the cowcatcher, the ophthalmoscope and the heliograph. Although her father was against educating women to a degree level, Lillian convinced him to allow her to continue on to university to study literature. She met her husband Frank Gilbreth and it was his passion for efficiency in the workplace that started Lillian on her path in engineering. Together they pioneered the branch of engineering now known as industrial and systems engineering and consulted the biggest American firms on how to improve their processes, while also looking after their 12 children. 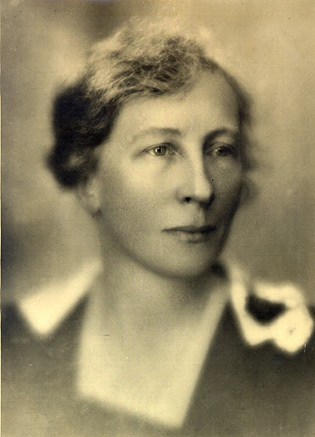 Lillian continued her work after her husband died and became the first female professor in an American university and the first woman member of the American Society of Mechanical Engineers. Other projects included her tireless work to improve domestic appliances; creating the foot-pedal lid-opener for bins and the electric food mixer, plus work on making household chores easier for disabled women, which she was particularly proud of. Before his exciting life as a stunt man and professional swimmer, Trevor has always shown a mechanical mind, creating all kinds of amazing things from Meccano from the age of seven. However, it was his time with those who been injured during performances that turned his mind back to engineering. 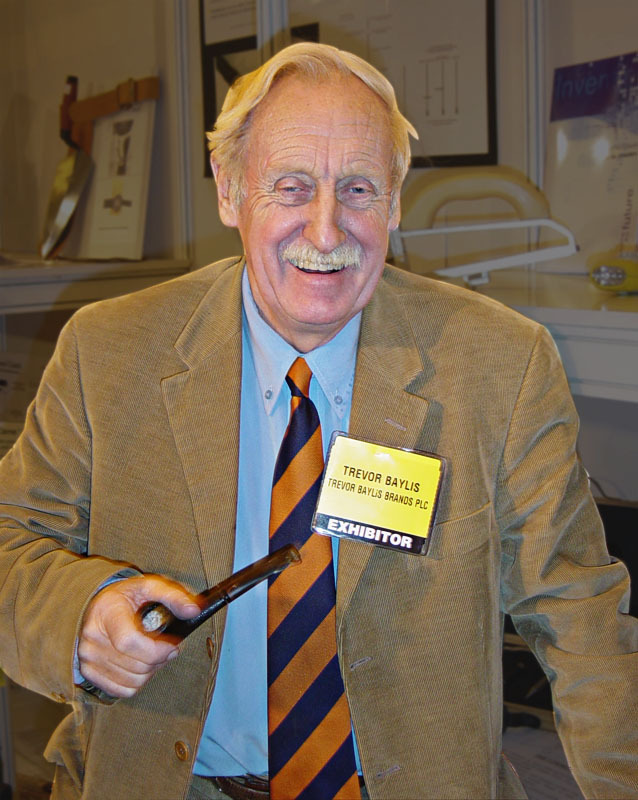 Trevor produced an invention called the Orange Aid, an item that helped those with a disability to hold and manoeuvre everyday items with ease. After seeing a television programme on AIDS in Africa in 1989, Trevor decided to find a way to educate those in rural communities about the disease. The main issue was that these communities had no access to electricity or batteries, so Trevor created the clockwork radio. Although it provided 14 minutes of radio for 2 minutes of winding, no one Trevor approached would take on the idea. However, in 1994, his prototype was featured on the BBC's Tomorrow's World and this gained him enough investors to form Freeplay Energy. Today there is an updated version of the Freeplay Radio, which has a built in solar panel for increased playing time.